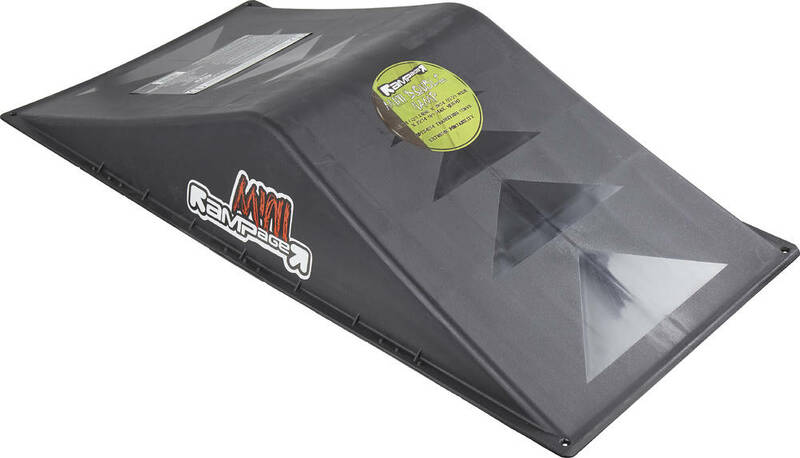 Rampage double mini ramp is lightweight and portable. Great for practicing at home or wherever with your mates. Hot injection molded hi-impact resistant polyethylene. Comes in one solid piece - ready for use.